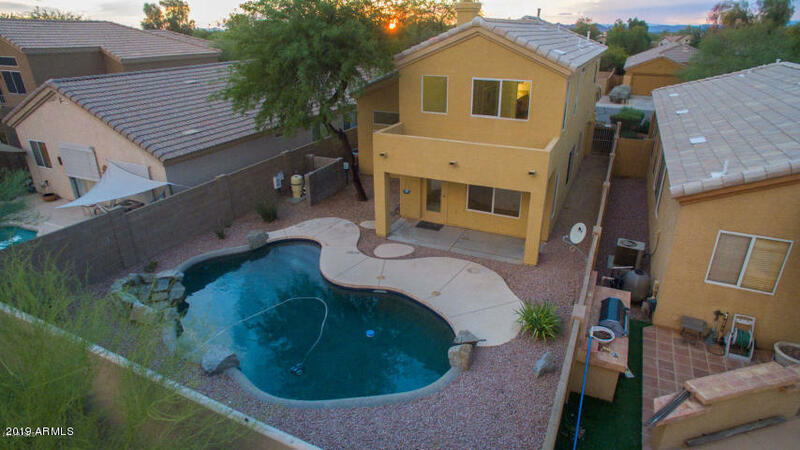 Cave Creek is located north of Jomax Road and borders 16th Street to the west and Scottsdale Road to the east. 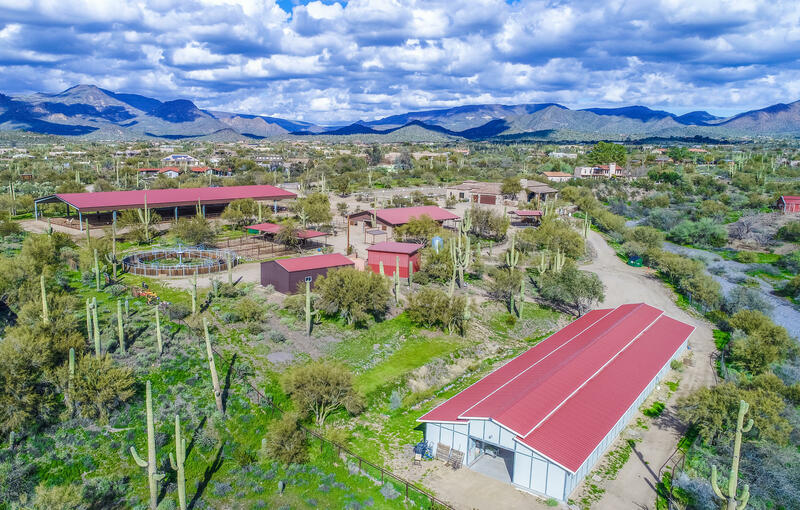 The town of Cave Creek prides itself on the preserved western atmosphere and rural feel with many equestrian properties, unincorporated areas and beautiful mountain and desert views. Residents in this area enjoy cooler temperature due to the higher elevation. 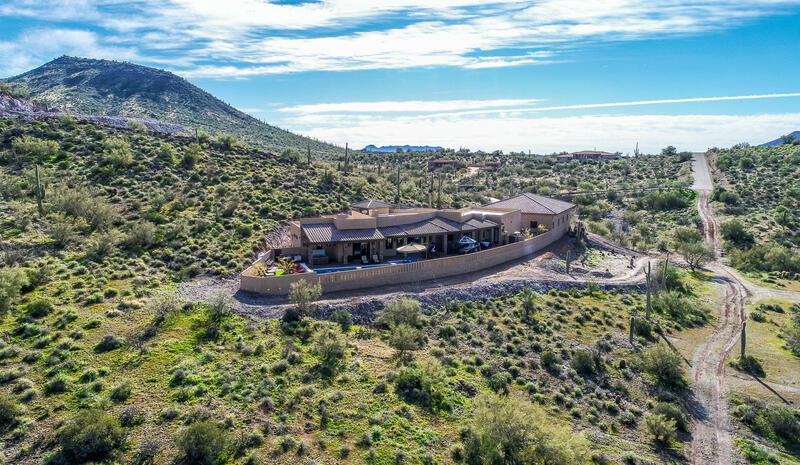 Although there are many custom built homes on private lots, the area houses over 100 different subdivision with a wide variety of homes in gated and non gated communities. 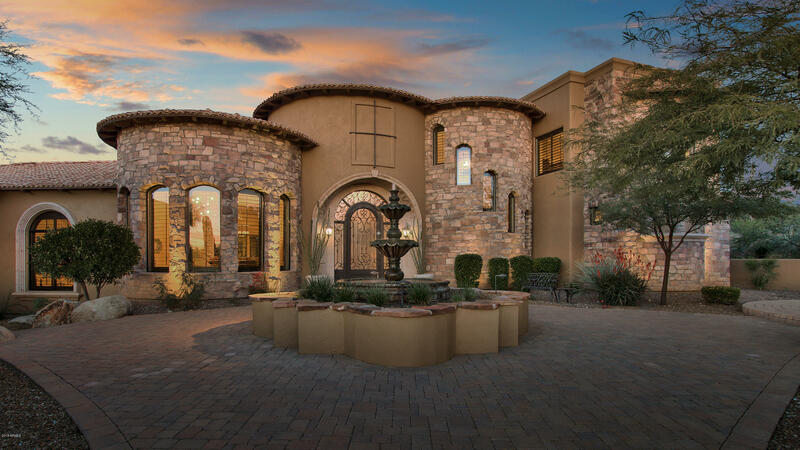 Montevista, a Toll Brother gated community, located north of Dixileta Drive offers one and two level luxury homes racing in size from 2,900 to nearly 5,000 square feet. 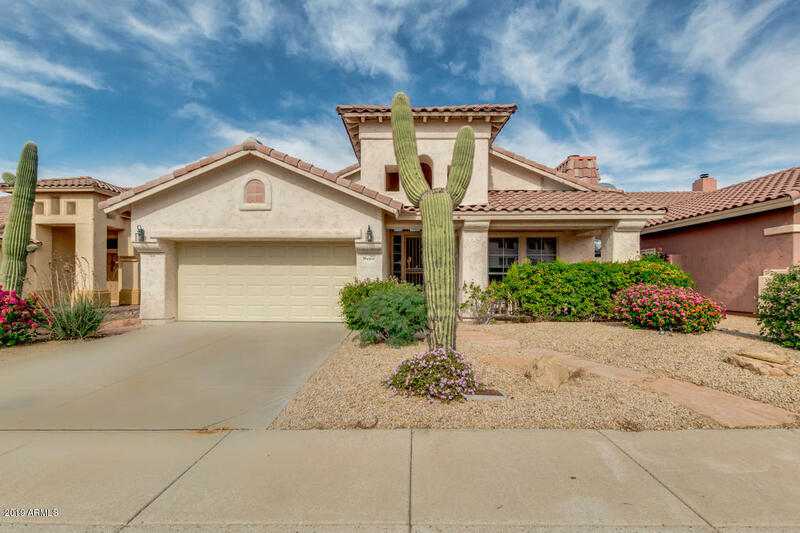 Tatum Ranch is a popular, large community just north of Dynamite Boulevard and consists of multiple gated and non gated subdivisions. 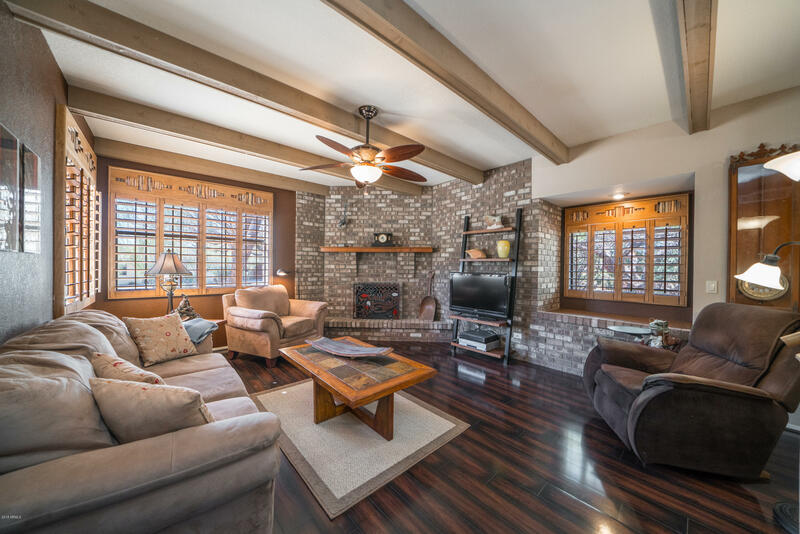 Home sizes range from 1,400 to 4,300. 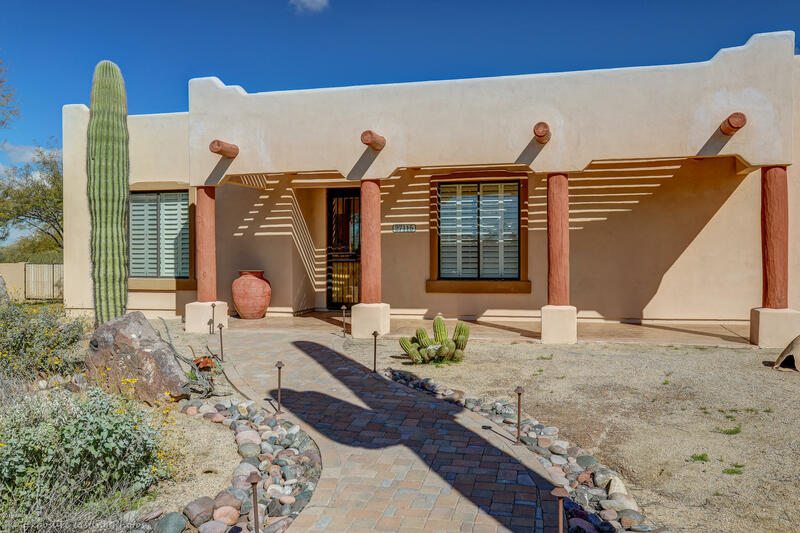 The jewel in Tatum Ranch is the Tatum Ranch Golf Club which offers a variety of memberships, social and dining activities, a lap pool and fitness center. Dove Valley Ranch consists of 850 single family homes similar in size. 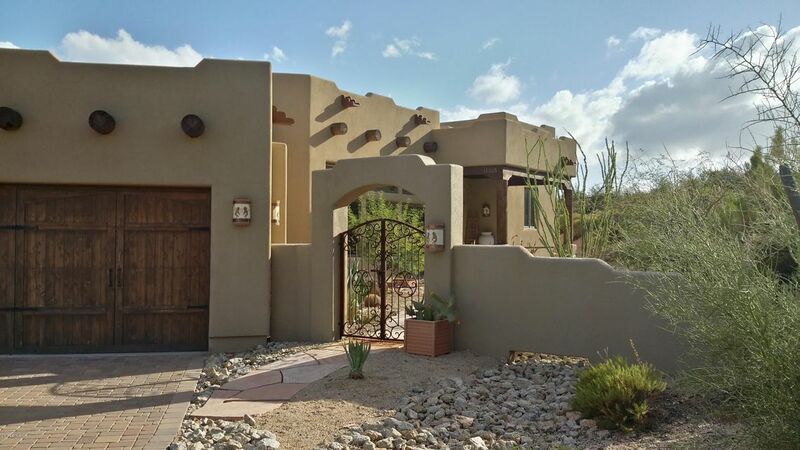 The community is offers desert landscaped winding walking paths and a play park. 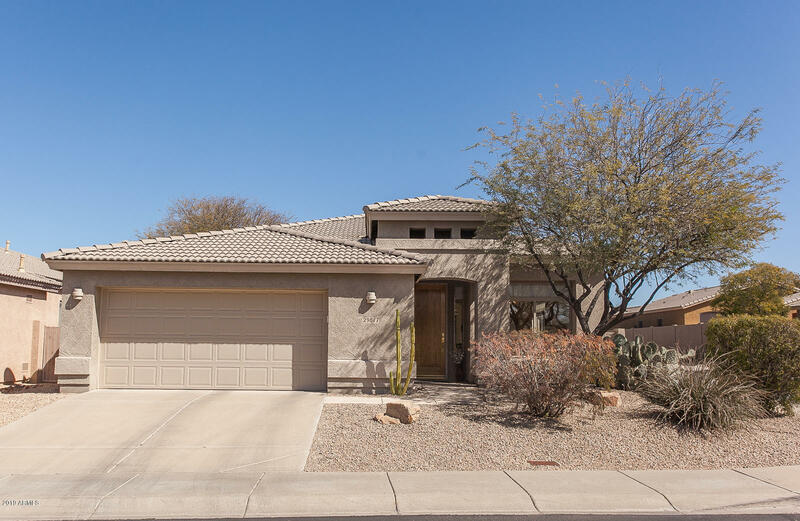 Cave Creek also has a variety of condominium communities including Rancho Madera, Terra Vista at Tatum Ranch, Rancho Villas, and the Village at Surrey Hills. You will not find large department stores in this area. 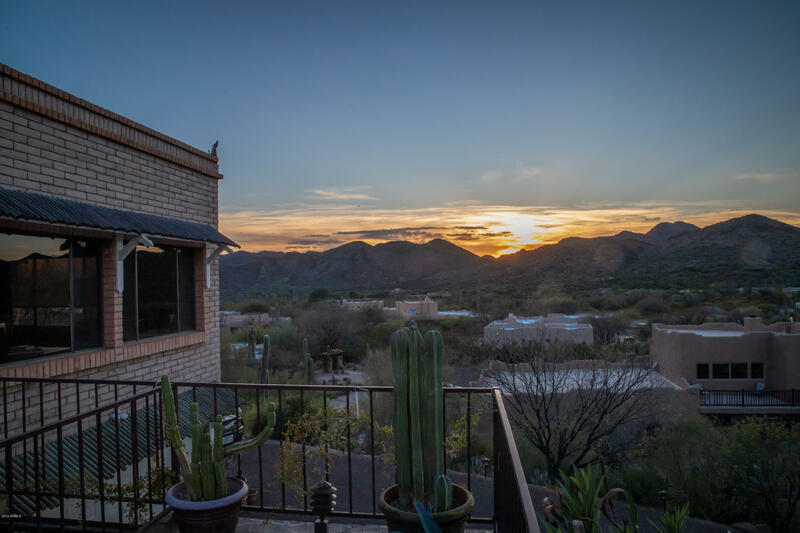 Cave Creek and Carefree residents prefer to retain the western flavor and offer independently owned eclectic boutiques, gift shops, art galleries and restaurants, mostly in Old Town. Shopping and entertainment can be found in the Carefree Marketplace shopping center as well as in the western town of Cave Creek and Carefree. Art galleries, boutiques and restaurants here are unique and independently owned, and retain a distinct western flavor. There are also several small shopping centers along Cave Creek Road and Tom Darlington Road. 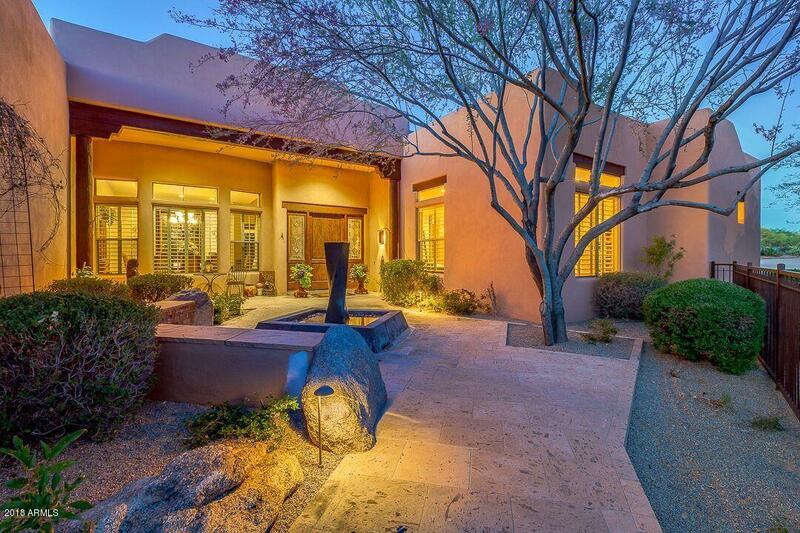 Golfers have access to the Rancho Manana Golf Course, Dove Valley Ranch Golf Club and the Tatum Ranch Golf Club. 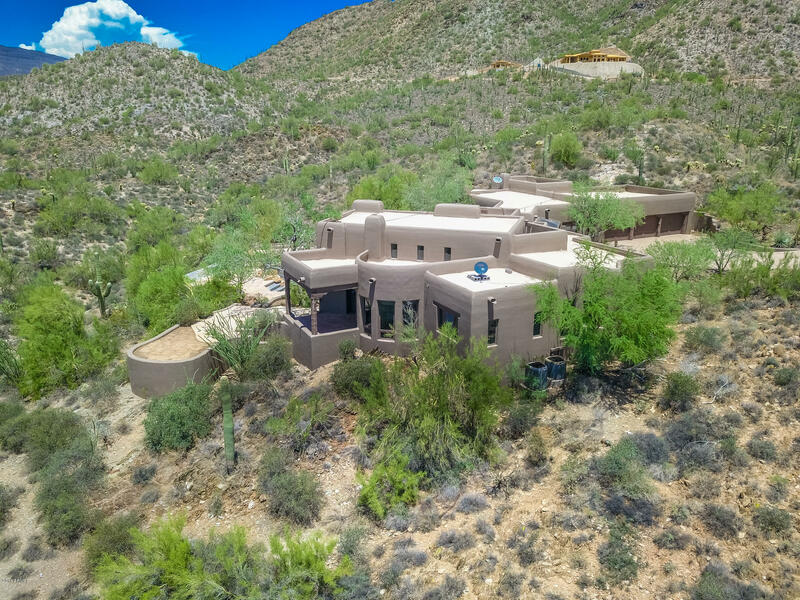 Fitness enthusiasts will enjoy horseback riding in Spur Cross, as well as hiking in Cave Creek Regional Park and Spur Cross Ranch. There are several popular community play and sport parks including Desert Willow Park, John Teets Park and Rancho Paloma Park, and Dynamite Park, equipped with basketball courts, soccer fields, picnic ramadas and playgrounds. Cave Creek Unified School District is an “A” rated district and includes Black Mountain Elementary School, Desert Sun Academy, Desert Willow Elementary School, Horseshoe Trails Elementary School, and Lone Mountain Elementary School all serve Cave Creek’s kindergarten through sixth grade students. Seventh and eighth grade students attend Sonoran Trails Middle School, and Cactus Shadows High School serves grades nine through twelve in Cave Creek. Other options include Foothills Academy, a charter school from elementary through high school, Bella Vista College Preparatory and Annunciations Catholic School.